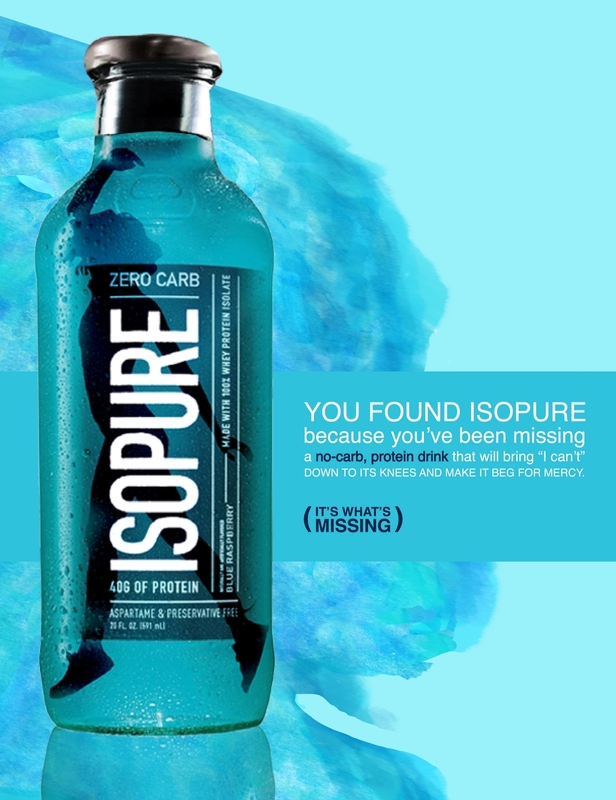 Isopure is the drink that’s been missing from every woman's diet and workout routine. Branded, heat-sensitive decals will be placed on the handles of exercise equipment and will appear to fill up as your body heat increases. 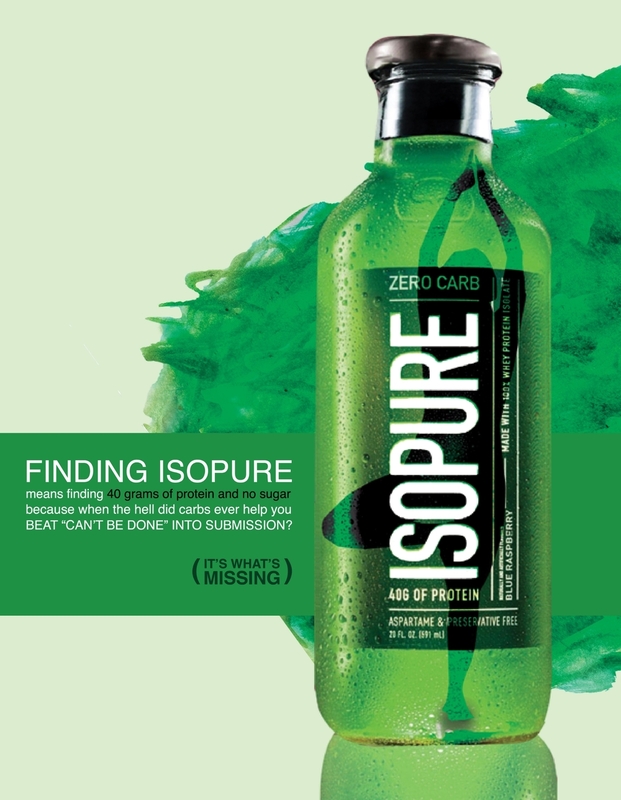 The website will provide users with the chance to connect with other Isopure enthusiasts and explore trending workouts.